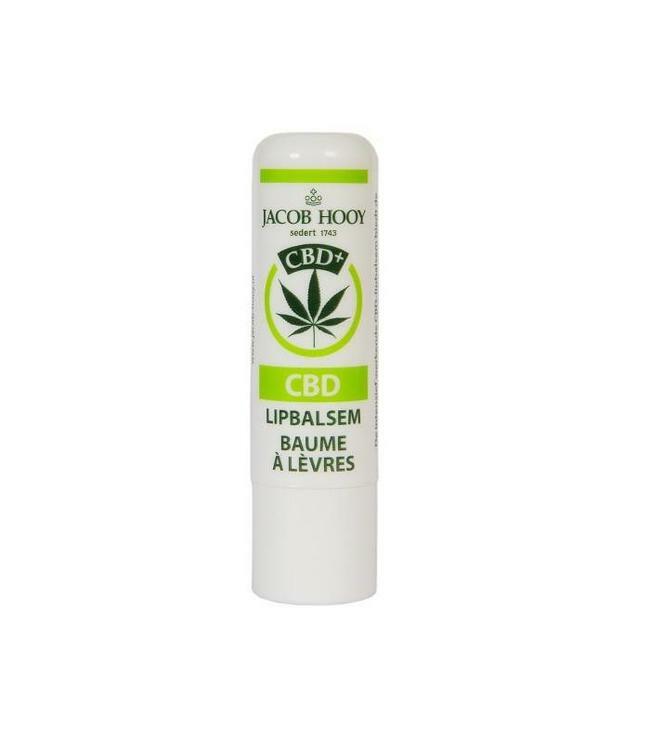 Hemptouch Hemp Lipbalm. This delicious and very nourishing lipbalm hydrates the dry and chapped lips. Soft after application this lipbalm will let dry lips feel smooth and hydrated. Read more..
Hemptouch Hemp Lipbalm. This delicious and very nourishing lipbalm hydrates the dry and chapped lips. Soft after application this lipbalm will let dry lips feel smooth and hydrated. The hemp oil moisturizes your lips making them soft and supple and the bee wax protects the lips against the effects of sun, wind and cold. Omega 3, 6 and 9 stimulate the repair and renewal and strengthen the natural barrier of the skin. The vitamin E makes your lips smooth and supple and offers antioxidant protection.